This is a bittersweet photo day; a friend of mine is starting chemo next week; she was diagnosed with ovarian cancer last month. I am praying diligently for her, but I wanted to do more. So I got some really soft yarn and knit her a chemo hat. 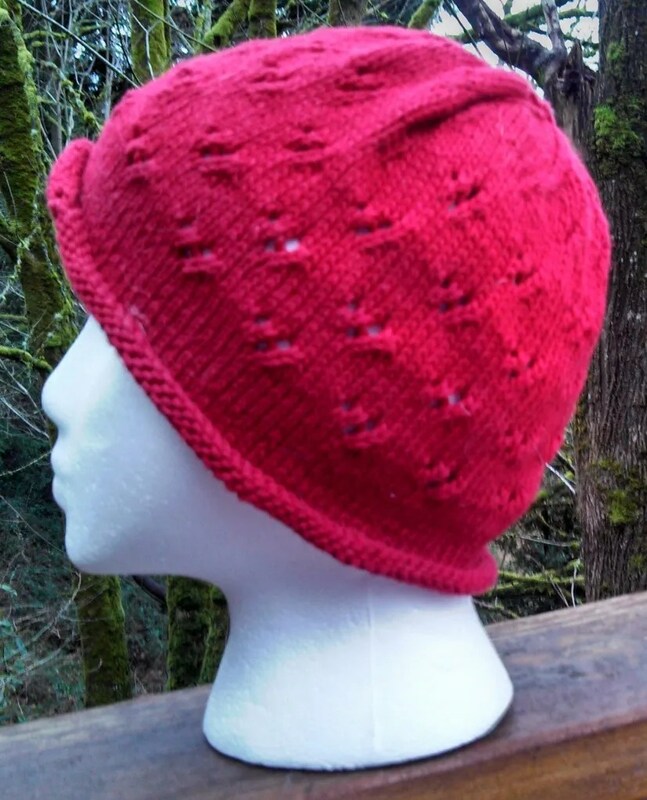 I didn’t want it to be plain, so I used a pattern that I’d used for a chemo hat for another friend of mine over five years ago that has a little bit of pizzazz to it. I love knitting and I love creating. I love being able to do this for a friend in need. But I do not love that she has to go through what she’s going through. 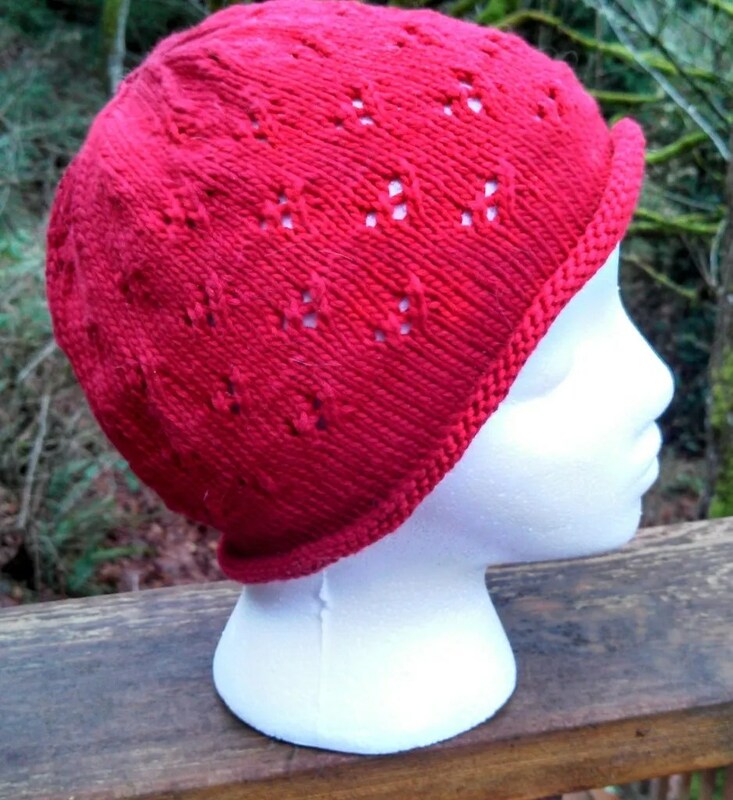 I pray that this hat will help my friend feel a little more feminine during chemo and while her hair is growing back. Most of all, I pray for her complete recovery. Beautiful work from someone with a beautiful heart. Much aloha to your friend.